Turtle Racing Snapper Steel Clutch Bell "Snapper"
Note: Most of the more common basket styles are now in stock. The remaining basket styles will be arriving at JFC-racing very soon. Baskets may vary slightly from picture, as TR makes updates to this product. 3011 Snapper Basket for HPI Baja with Turtle Pinion. Requires TR "Snapper" Clutch for Use!!! If you are going to put the Snapper on the RCMax, you will probably need to deburr the end of the crank. It has a very sharp edge and will not allow the Snapper to sit completely on the crank. 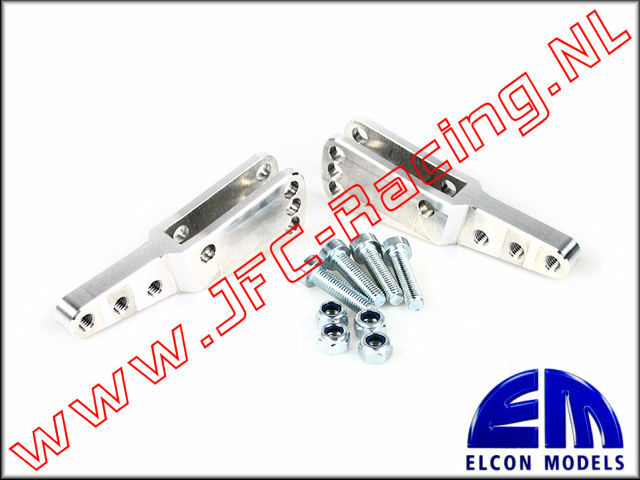 It works fine for stock clutch carriers because they are not hard anodized. You can deburr it using your method of choice but you will need to round off the sharp edge of the crank evenly, all the way around. Do not install your base before you do this, once the sharp edge cuts into the base, the damage is done. Also, make sure you check the center screw length as stated in install instructions and make sure you tighten the center screw on the Snapper good and tight, this also dictates how far the clutch sits on the crank. If it's not tight enough, your basket will probably hit the Snapper Clutch and the base will spin on the crank. If your base spins on the crank, you will need to do some very intense cleaning of the crank and inside of base. You will have to remove the build up and do so without altering the crank or base at all.